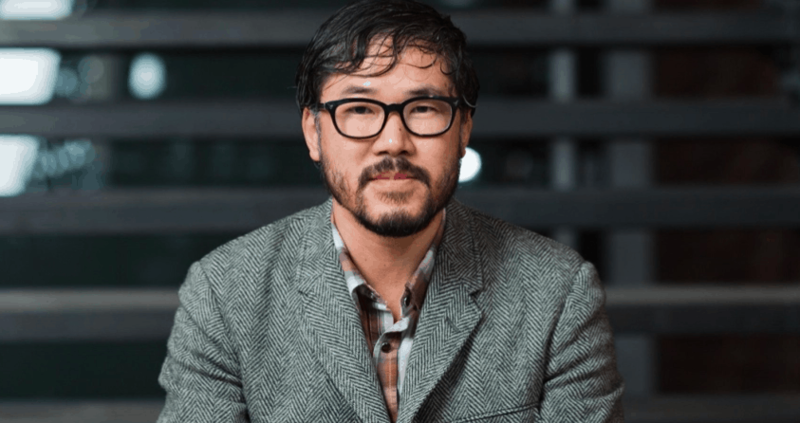 Well-known pastor, author and speaker Eugene Cho is stepping down from his role as lead pastor of Quest Church in Seattle, Washington, a position he has held for 18 years. His resignation will be effective September 30. Cho stressed to his congregation that he had not been compelled to resign by any scandal, but rather a sense that the church needed fresh leadership. “Let me assure you, there is no moral failure! There is no crisis, conflict or tension—though, certainly, all of us are aware of the many ups, downs and emotional toll of leadership. This has truly been an incredible journey,” Cho said. “For me, this is a principle of personal integrity. The church needs a lead pastor who can be fully invested and drive the vision and mission of the church into the next season of Quest. This has been a painful but necessary self-reflection. It’s ironic that ‘Deeper,’ the very theme that I selected for our teaching this year, has been personally very convicting and challenging. Oh, I so wish our theme was ‘Coast,’ ‘Shallow’ or ‘Complacent,’ but this decision is necessary—for both the church and for me to go deeper,” he said. In a public letter, Quest Church’s board of elders confirmed that Cho’s resignation was friendly. “The Elder Board of Quest Church is sending this letter to officially acknowledge and accept Pastor Eugene Cho’s resignation. This resignation comes as a result of Pastor Eugene’s careful discernment regarding God’s will in his life. As elders, we honor and support Pastor Eugene and his obedience to the call that God has placed on his heart. In doing so, we affirm that this resignation is fully voluntary and not due to any conflict with Quest staff or elders,” the board said. You can watch Cho deliver the announcement himself below.